Join Lisa Walford for highlights of this remarkable event with asana practice, tales, and insights from Abhijata. This April, many Iyengar teachers will study under the inspiration of Abhijata Iyengar at the National Iyengar Yoga Convention in Dallas, Texas. 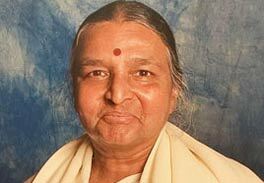 Abhijata is the granddaughter of Yogacharya B.K.S. Iyengar, and trained under his eagle eyes daily for over ten years. Lisa remembers the delight in Guruji’s eyes and the twinkle in Abhi’s as they would discuss the nature of yoga in Pune. She also traveled internationally with her aunt, Dr. Geeta Iyengar, assisting at conventions. 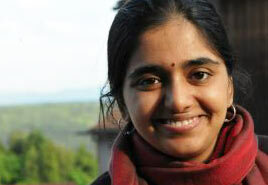 Abhi is well known for her clarity, insight, and for stories about her studies with her grandfather. All levels, minimum six months Iyengar Yoga required. Lisa Walford has been teaching in Los Angeles and internationally for over 30 years and is certified at the Senior Intermediate II level.